NBA betting remains one of the most popular forms of sports wagering, with the popularity of LeBron James, Kevin Durant and other stars driving the interest and the action. And while NBA point spreads factor in most discussions, more fans are handicapping OVER/UNDER lines and betting basketball props on Durant, LeBron and other top stars. Many handicappers believe beating the NBA odds is one of the toughest tasks in all of sports betting. And the game’s constant stream of momentum swings and runs makes it vulnerable to backdoor covers. 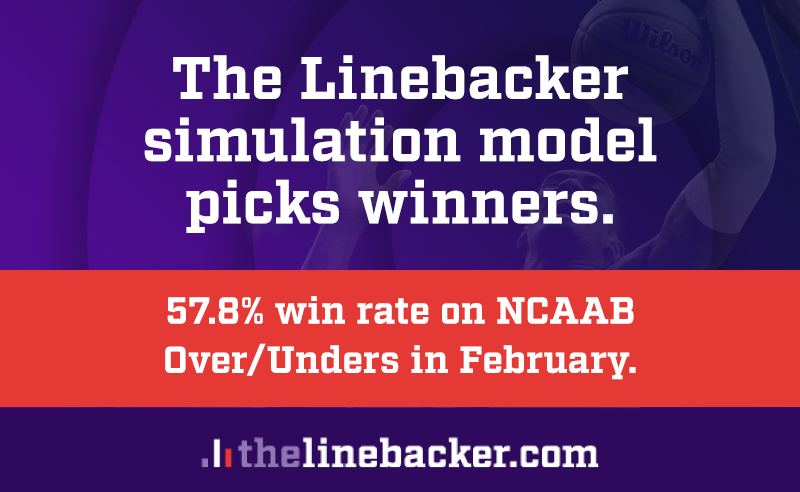 It makes studying basketball matchup reports and trends even more important, along with watching NBA power rankings and NBA consensus betting data. If you see a high percentage of the betting public on one side of a game (or on the OVER or UNDER), it could be a good idea to bet the other way. They say beating the NBA point spread is one of the toughest tasks in sports betting. Is pro hoops that much harder to handicap or do people just not study NBA basketball odds and line moves enough? Whatever the case, winning your NBA bet comes down to careful study of player and team trends, injury situations, matchups as well as line value. Remember that NBA basketball odds are not the number of points the bookmaker believes one team will win by, rather a number where he feels he’ll get equal betting action on both sides. So check out the OddsShark.com NBA basketball odds to make yourself a sharper handicapper. Moneyline betting is another form of basketball wagering that is gaining popularity and the value can be excellent if you are good at picking underdog winners. The payouts are better in moneyline betting. And future odds – who will win the NBA championship – are always changing and always generating mainstream buzz. An injury to James Harden may send the Rockets’ title odds tumbling, while a key trade or hot streak may send a team’s NBA championship odds from 50/1 to 20/1 in just a few days. And don’t forget about preseason NBA betting opportunities such as odds to win each division, rookie of the year props and more. Some sportsbooks also offer hundreds of daily player props (will Stephen Curry’s points + assists be more than Joel Embiid’s points + rebounds? ).